However, since the 90’s AOL has grown to be much more than just one of the first to offer internet in America. They have grown to be one of the largest online media networks. They own Huffington Post the worlds largest blog and advertising.com which is one of the largest online networks for advertisers. 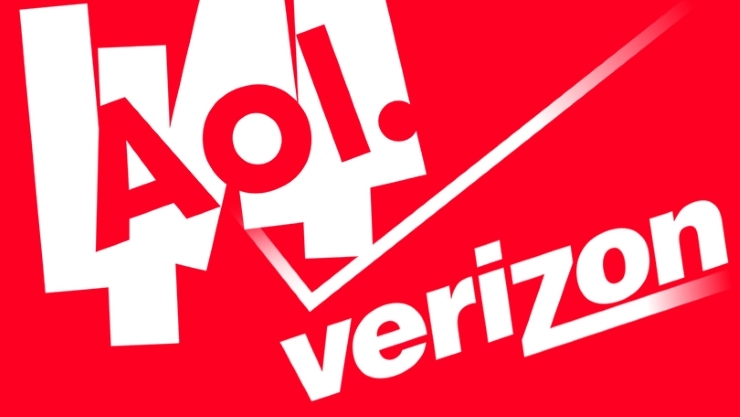 The fact that Verizon has bought AOL is a good move for both companies. Verizon is the largest wireless carrier and has the greatest reliability in the USA. So with the acquisition of AOL they will now have access to the a good chunk of the virtual communications of America as well. I am biased on this business deal because I have been a loyal Verzion customer for my internet and TV service with their Fios for about 5 years now. The acquisition of the two companies will also be great for AOL because it will give the company a large network that will take Verizon to a whole new level as far as advertising and mobile video. Verizon – Keeping All Americans Connected With All Their Devices!